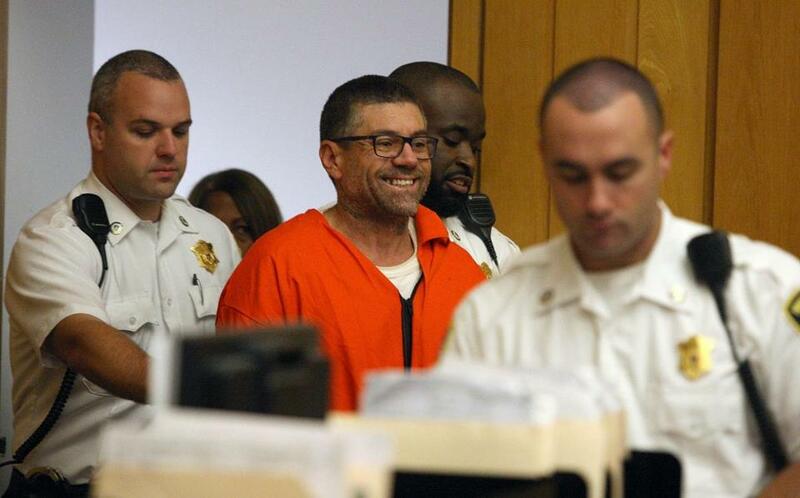 Walter DaSilva smiled as he entered a New Bedford courtroom Wednesday to be arraigned on charges in the July 3 shooting death of his 19-year-old daughter, Sabrina DaSilva. NEW BEDFORD — Walter DaSilva showed up wearing a smile from ear to ear for his arraignment Wednesday on a charge of murdering his 19-year-old daughter. What followed was a torrent of curses and anguished cries from relatives and friends of Sabrina DaSilva, who prosecutors say was shot and killed July 3 as she returned to her New Bedford apartment from the grocery store. “He just looked at my face and smiled. He was so happy for what he did,” Sabrina’s mother, Lilian Silva, said in a telephone interview. “It made me cry. He’s very cold and mean and evil." Court officers and police rushed to calm Sabrina DaSilva’s loved ones, many wearing T-shirts emblazoned with a selfie the young mother took a week before her slaying. Then, Bristol Assistant District Attorney Robert Digiantomaso laid out the case against DaSilva. The prosecutor said the 45-year-old painter had reunited with his daughter in May after having spent years apart — a separation that was a result of an eight- to 10-year prison term he was ordered to serve for trying to kill Silva. He then was deported to Brazil. When father and daughter were reintroduced, court papers say, DaSilva constantly hugged his daughter, spoke with her on Skype, and gave her $12,000 for a car and insurance. But he also adamantly opposed the young woman’s romantic liaison with an older man and became enraged when she refused to visit him in Danbury, Conn., on Father’s Day, Digiantomaso said. “Based on that disrespect and that disrespect alone, as he saw it, he took upon himself to obtain a firearm in Connecticut,” the prosecutor said. 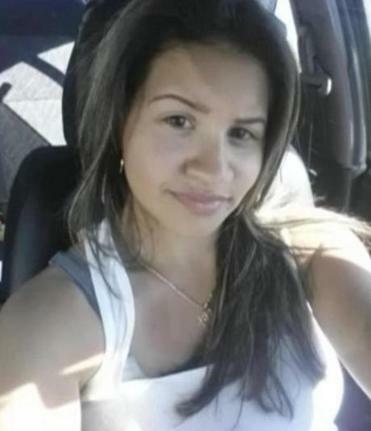 The day Sabrina DaSilva was killed, her father borrowed his roommate’s Dodge Neon, saying he planned to drive to Waterbury to visit his girlfriend, Digiantomaso said. He drove to New Bedford instead, he said. Surveillance video captured the encounter and showed Sabrina DaSilva fighting with her attacker, who grabbed her by the left hand and tried to pull her toward the street before opening fire, Digiantomaso said. Court records show the teenager suffered gunshot wounds to her face, neck, back, shoulder, and left arm. US Marshals arrested DaSilva last month in Bridgeport, Conn., on a probation warrant issued in Middlesex County, where he was prosecuted in 2002 for trying to kill Silva, authorities said. 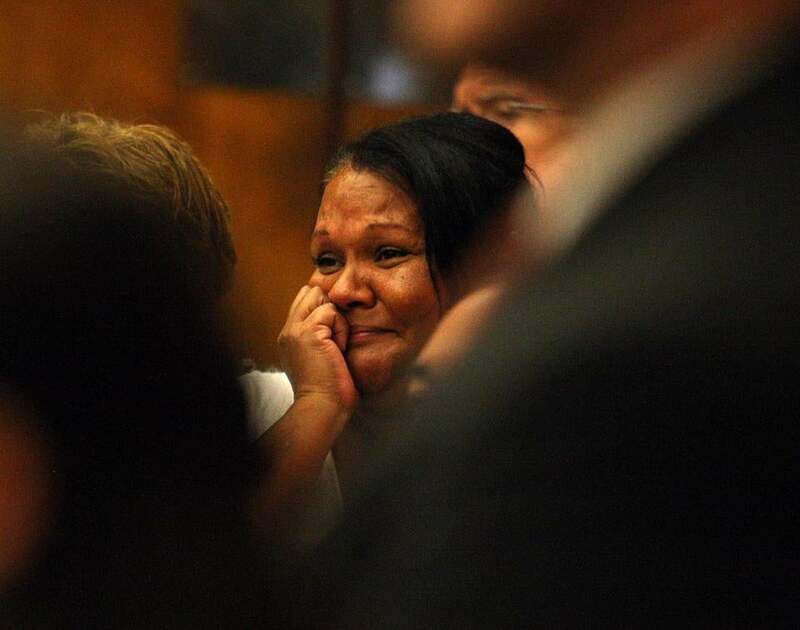 Officials charged him Aug. 8 with Sabrina DaSilva’s slaying, officials said. During an interview, DaSilva confessed to the killing, saying, “I did it. I shot her,” according to Digiantomaso. He also told authorities he had planned to murder Silva and his daughter’s 56-year-old boyfriend, Digiantomaso said. “When she arrived by herself, he decided to just kill her and in his words, he would see her in hell,” he said. DaSilva led investigators to the murder weapon, a semiautomatic 9mm handgun, which police found in the attic of his home in Danbury, Digiantomaso said. In messages recovered from Sabrina DaSilva’s cellphone, investigators found the suspect communicated with his daughter using the application Whats App. In one conversation, DaSilva told his daughter he was angry with her for dating older men and demanded respect, court records show. In the exchange, Sabrina DaSilva called her father an “assassin,” “psycho and violent,” the records say. Bristol District Attorney Thomas M. Quinn III said it was disturbing that DaSilva returned to the United States illegally after being deported. But Quinn said he was focused on the murder prosecution. 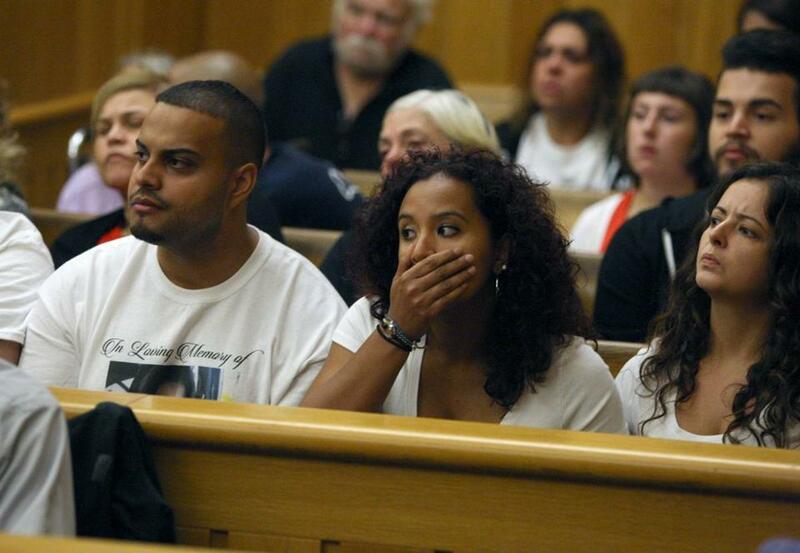 Supporters of Sabrina DaSilva attended Wednesday’s court hearing in New Bedford. US Immigration and Customs Enforcement said DaSilva had twice been deported to Brazil and twice returned to the United States. One of those removals was in 1999, and the other in 2012, after he was jailed in the attempted murder of Silva, officials said. The agency said it was not aware that DaSilva was back in the United States until he was charged in August with his daughter’s killing. Sabrina DaSilva left a daughter, Victoria, 2. Silva said her family is bereft.